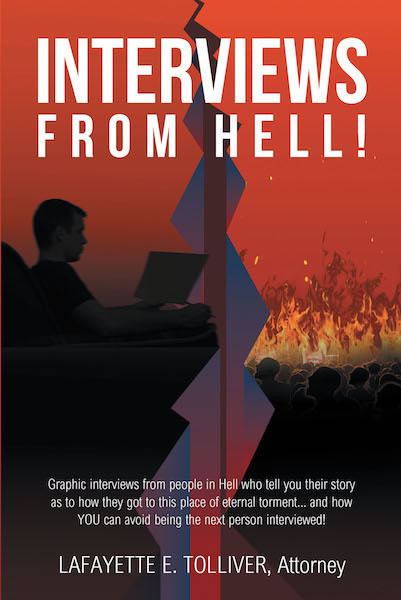 There is one interview in hell that you do not want to read about . . . yours! Nothing can make the reality of hell more personal than to have dozens of people tell their story as to how they wound up in hell. The stories that you are about to read are about situations that you could have been in or you may even know about from friends or family members. These are not bad dreams that they are experiencing. For their sake, they wish it was, but it is not. Hell is real, and the good thing is, you do not have to go there to find that out! By reading this book, you are taking responsibility for the decision everyone must make about their eternal destination . . .